Email is the most crucial form of communication for forums and emails not being sent from the server is a very common issue for a XenForo forum webmaster. 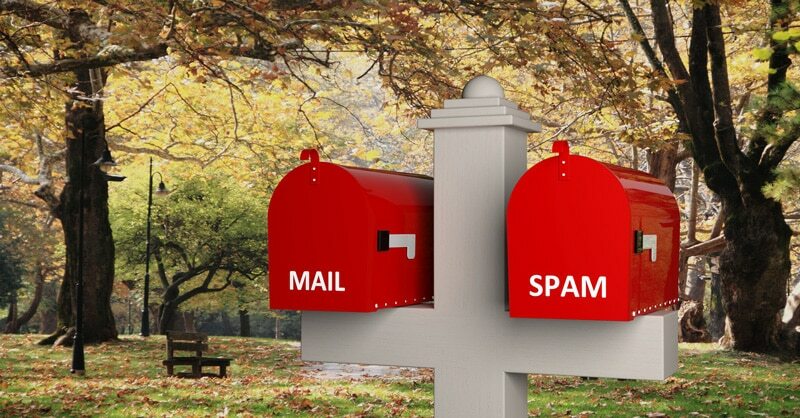 In this article, I will show you how to fix XenForo email issues. The first step to check if the emails are disabled in the config file or not. It can happen that developer may have disabled the emails for testing purpose and has forgotten to enable it. The from email is very important. If you are using Gmail or any other email service providers email as from email address, the emails may be either discarded by the host and not sent at all or if they are sent by the host, it may be discarded by your email service provider. And change the Default Email Address to @yourdomain.com. The most common reason for no emails being sent from XenForo is because the hosting server isn’t configured to send emails using the default PHP mail function. I use Amazon SES for sending emails from XenForo but one can use any SMTP service provider for that matter. Even Gmail has SMTP services and one can use a regular Gmail account to send out XenForo emails via SMTP. However, there is a very small limit (100 emails in 24 hours) to the number of emails one can send via SMTP for a free Gmail account. Instead of using @GMail, use Google GSuite for sending XenForo emails.